We all know when most people quit going to the gym. It’s somewhere between January 2 and Valentine’s Day, or maybe a little longer if you got wrangled into a three or six-month membership. This volume can be attributed to the New Year’s milestone, where we supposedly shed bad habits and go forth with a renewed commitment to our fitness. The truth is that there many reasons why people quit going to the gym, but those reasons aren’t exclusive to February. And if you can figure out why you’ve stopped working out, maybe that will help get back to your commitment to fitness. Creating a fitness routine is fun and easy; implementing it is work. There are no secrets – diet and exercise, if you’re wondering – to fitness, but(consistency in ) maintaining enthusiasm past the planning stage and into the fitness routine is key to sticking to your goals. The routine is where the best laid plans go awry. Unless you’re self-motivated, that initial novelty starts to erode as you begin to dissect your surroundings: your gym is now too far away for your schedule; the social scene is starting to annoy you; eventually, you begin to question the cost for all of the extras you never use. The worst is when you actually lie about going to the gym. At that point, you need to check yourself. (How can I reset my goals or plan to be more successful) Is fitness still your goal or should you cut costs and try again next year? Obviously, the answer is the former. A commitment to fitness is an investment in yourself and worth pursuing. We just need continued motivation, or more specifically, motivators. So, what constitutes a fitness motivator? A goal you might have, such as a race you want to run, or a vacation where you want to show off the torso, can motivate you. A more effective fitness motivator could be a friend or family member checking in on your regularly scheduled gym trips. Once fit, for me, feeling good and stronger has made my motivation easier to maintain, as feeling poor is a huge deterrent for me. More effective still is a personal trainer. Part of that trainer’s job is to work with your fitness goals, including getting in your ear when they notice you’ve been lagging. But communication works both ways. Maybe you said at the beginning of your fitness commitment that you loved burpees, and now, two months in, you’re avoiding the gym because you know what’s coming. Talk with your trainer to de-emphasize burpees or incorporate something fresh into the routine. There are many ways to put in the work. 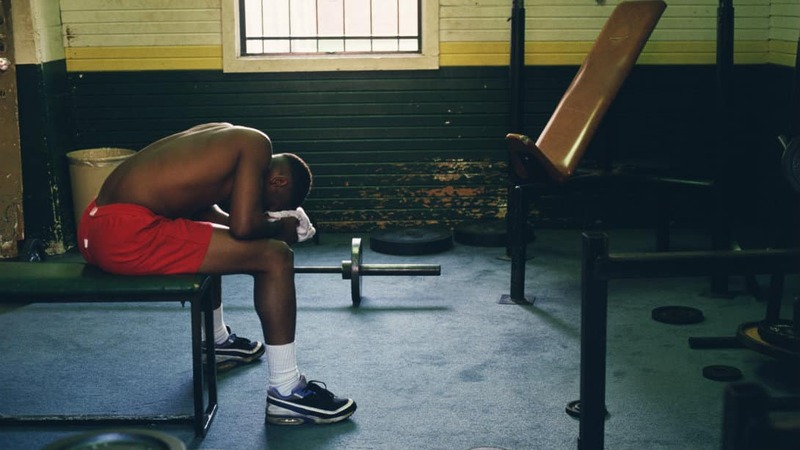 Are you thinking about quitting your gym? If you’re not going much and still paying a monthly fee, perhaps it’s time for at least a review. In the meantime, we’ll continue this conversation next month and focus on those fitness motivators. Get motivated! Check out our class schedule here. This entry was posted in Blog and tagged Fitness Denver, Gym, Push Gym, Quit The Gym. Bookmark the permalink.